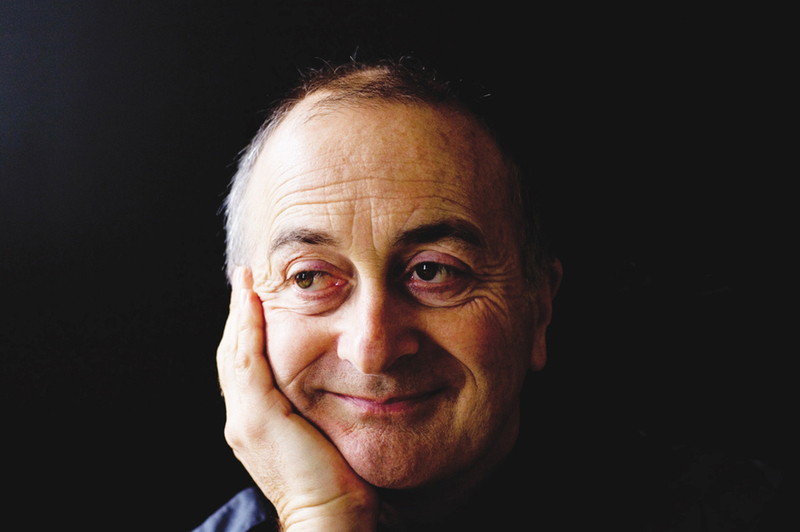 TV presenter, writer and historian Sir Tony Robinson brings to life the excitement and drama of this unique moment in British history through a series of scenes and music to commemorate the 200th anniversary of the Battle of Waterloo. The Royal Albert Hall concert will be performed by the Royal Philharmonic Orchestra under the baton of Gareth Hancock with Goldsmith's Choral Union, a marching band and musketeers in full military costume. What are the best dining options near Battle of Waterloo Concert London? Battle of Waterloo Concert gyms, sporting activities, health & beauty and fitness. The best pubs near London Battle of Waterloo Concert. Battle of Waterloo Concert clubs, bars, cabaret nights, casinos and interesting nightlife. Where to have your meeting, conference, exhibition, private dining or training course near Battle of Waterloo Concert. The band plays a unique, irresistible blend of traditional flamenco styles with Western pop and Latin rhythms. From cheap budget accommodation to luxury 5 star suites see our discounts for Royal Albert Hall hotels, including Cheval Thorney Court Apartments from 56% off.